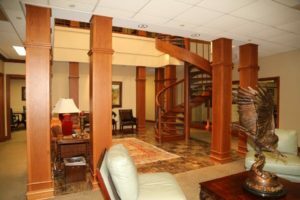 This professional building is an outstanding modern, class “A” office building in the highly desirable Second Avenue Entertainment District. The two story 20,000 square foot building is an easy walk to hotels, banks, restaurants, theaters, city hall and the county courthouse. 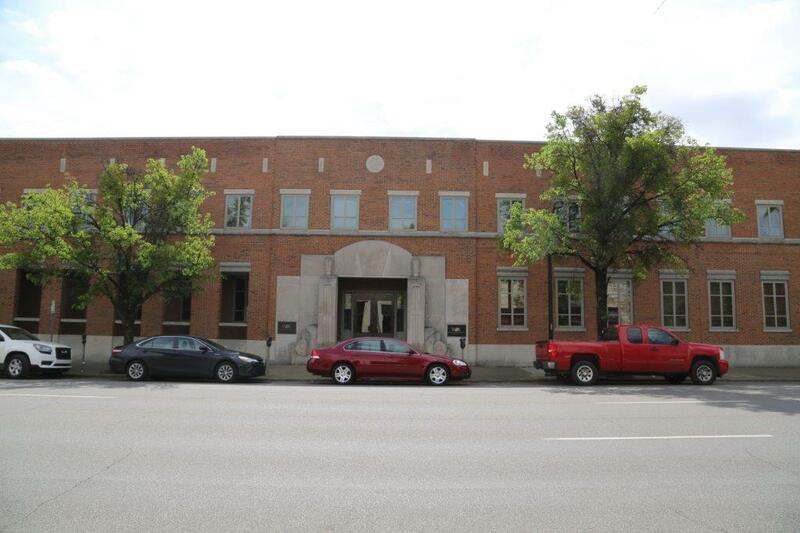 There are 40 private on-site parking spaces as well as on-street parking. 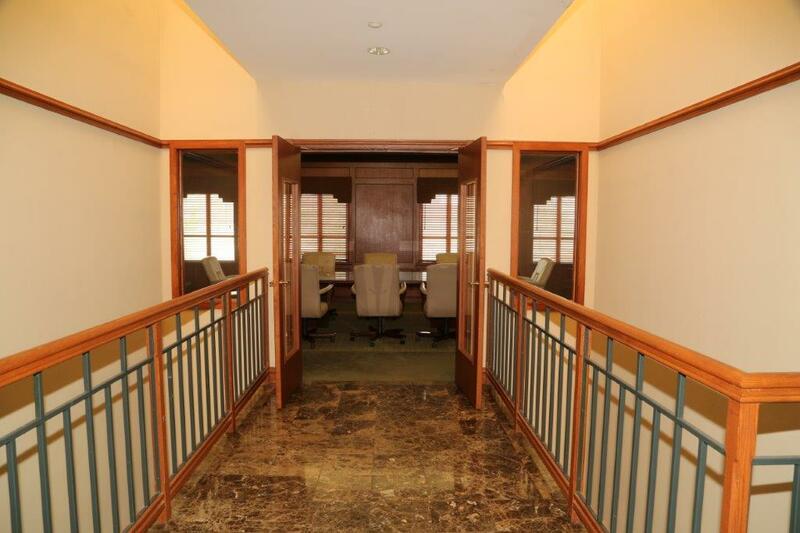 The building’s floor plan was designed for single tenant law firm but may be divided into a two tenant building, one on each floor. 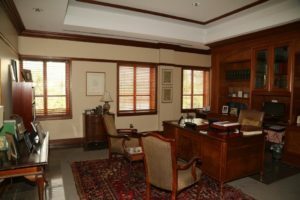 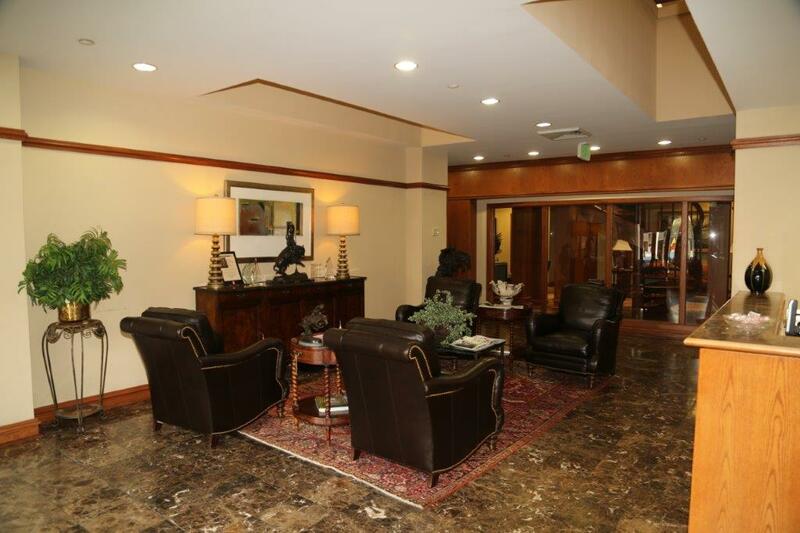 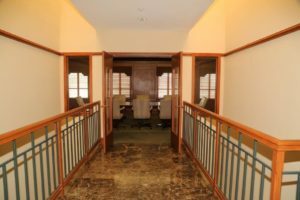 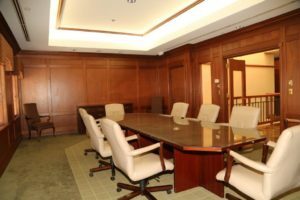 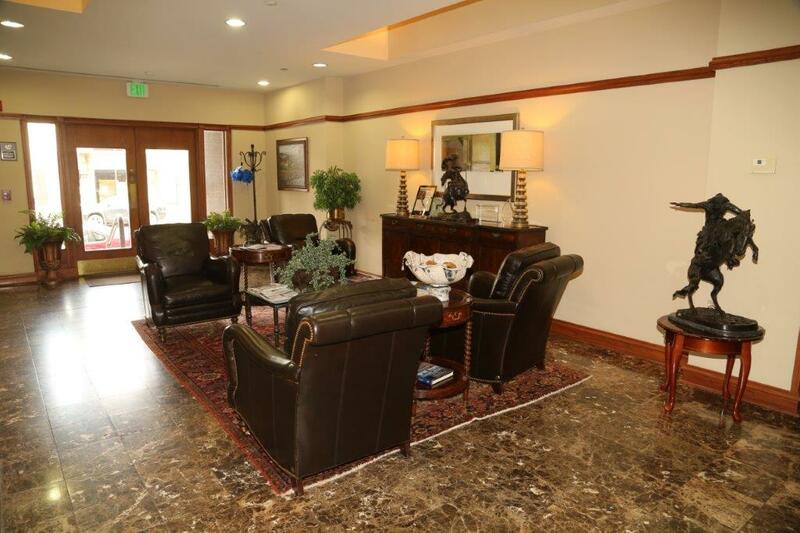 The layout includes a stately reception and waiting area, multiple conference rooms, a large breakroom/kitchen, an exercise room with shower, private restrooms and large private offices with secretarial and paralegal areas. Please contact us for more details.